TaylorMade Golf, the industry leader in iron technology and innovation, announced the extension of its globally successful P700 series irons with the introduction of P760, a progressive forged players iron designed to give better players specifically what they want and need through the entire set; no more having to mix and match a combination set that isn’t truly uniform in feel and performance. The P760 pulls performance technologies and shaping from its Tour-proven siblings, the P750, P770 and P790, and effectively replaces the P750 & P770 in the TaylorMade lineup; giving players the performance of the P750 in the short irons and improving on the performance of the P770 in the long irons. 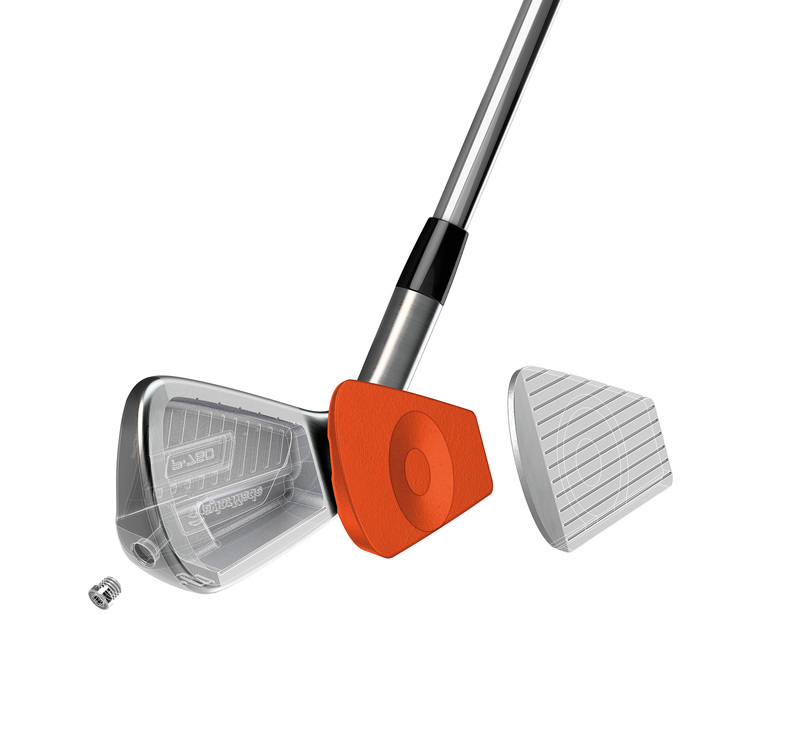 Its progressive design is individually optimized for each club from 3-iron to AW to provide Tourcaliber shaping and performance. The progressive design is more than shaping, and includes the iron’s construction. 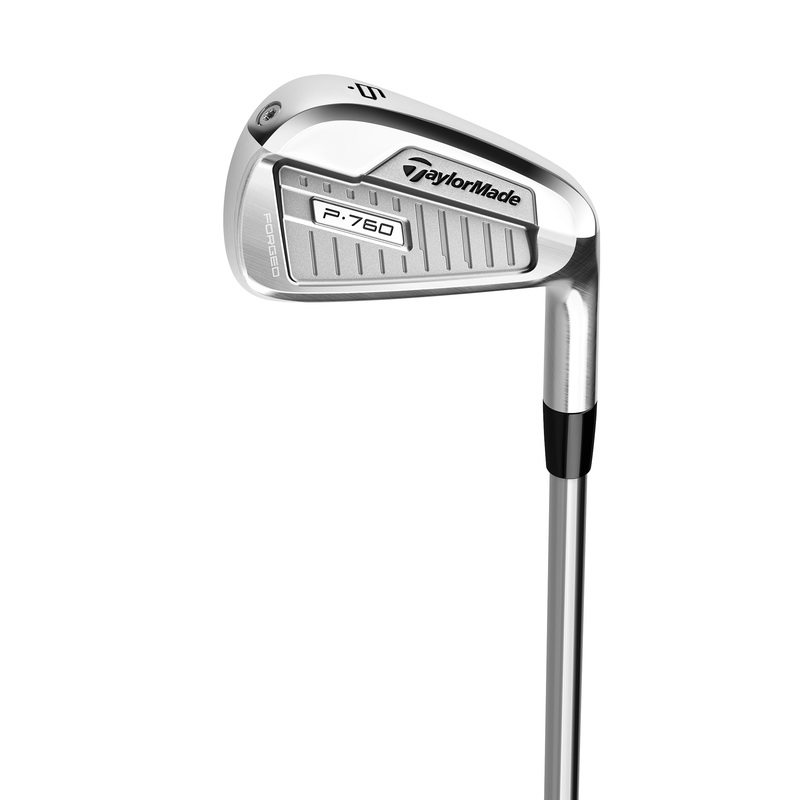 The P760’s unique iron design transitions from a single piece 1025CS forged head in the 8-AW to a 1025CS forged hollow body with SUS630 face material injected with the revolutionary SpeedFoamTM in the 3-7 irons. The hollow cavity construction in the 3-7 irons produces consistent distance and adds forgiveness to maintain optimized gapping throughout the set, while the one-piece forged construction in the 8 through AW results in remarkable feel and shot shaping capability for better ball strikers. SpeedFoam technology, which was first introduced in the highly popular P790 irons last fall, has been incorporated into the P760’s 3-7 irons. SpeedFoam serves the dual purpose of generating ball speed while also dampening vibrations to create optimal sound and feel. Injected into the club head in liquid form before expanding within the club, SpeedFoam provides increased face support while maintaining the soft, solid sound and feel that golfers prefer. The Taylormade P760 will be available as a 7 piece set (4-PW), equipped with Nippon Steel shafts and Golf Pride Tour Velvet 360 grips.